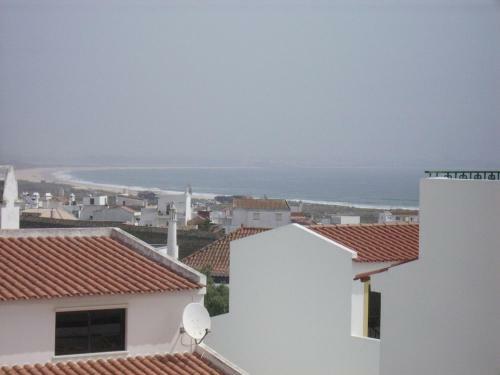 Located 2.8 km from Meia Praia Beach Lagos in Lagos, this villa features free WiFi. It provides free private parking. The kitchen features a dishwasher, an oven and a microwave, as well as a kettle. 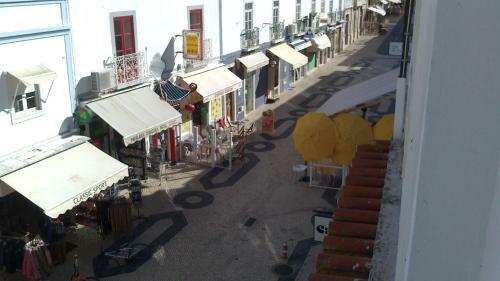 Located in the Algarve, Casa do Sol is within 10 minutes’ walking from Lagos Marina. This hostel offers a computer with free Internet access for guests’ use.